Create Successful New Year’s Resolutions for 2016. 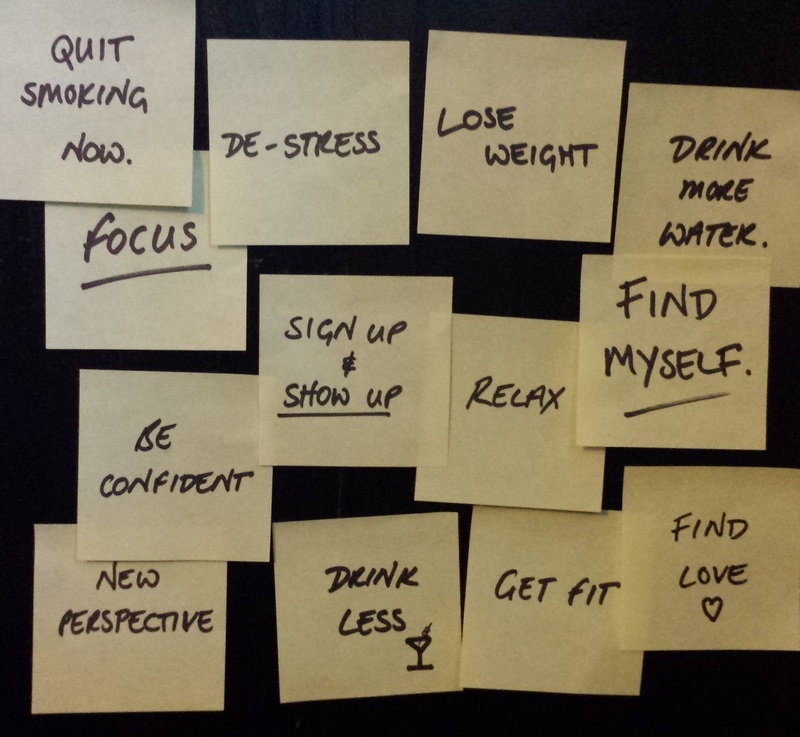 My guide for making resolutions you can stick to! It is easy to get caught up in the ‘Someday I’ll’ or ‘When I have time I’m going to’. Now is the time to put your plan into action. The easiest way to start is by making realistic, very specific, and measurable goals. If your goal is just to lose some weight how will you know when you’ve achieved that? 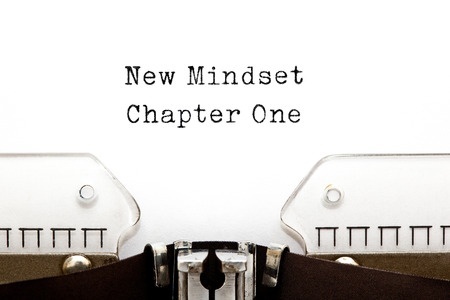 When you get really specific such as “I’m going to lose 25 lbs by April 1st” you will have a much greater chance for success because your mind has something it is constantly working on and a deadline to keep on task. Have you ever gone out and paid for that gym membership or even gotten a personal trainer with all the best intentions to turn up Every Single Day. New year new you right? We start with good intentions but its hard turning up every day. Your body is sore, maybe you don’t want to miss a night out. Before you know it it’s been two months, maybe three since you’ve been. If you aren’t in the habit of doing something on a regular basis it’s easy to feel overwhelmed and give up. Try starting with smaller goals that are easier to reach – like taking a 20 minute walk 3 days a week – and work your way up. 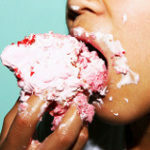 Research suggests it takes at least 21 days, sometimes longer to form a new habit. Start small with something that will stick! Please share this article if you liked it! If you would like more information on hypnotherapy in St Pete please get in touch. The holidays are a time for peace, joy and love. For relaxing with your family. Creating wonderful memories of magical gifts and delicious meals. Everything perfect right??! Maybe not exactly. It is easy to fall into the trap of expectations and the desire to have the ‘perfect’ Christmas. The reality of shopping, crazy relatives, running around, the extra cookies and cocktails, expectations from your family, not to mention the cost can create a lot of stress and anxiety. Here are three important things to keep in mind this holiday season to help you feel more calm, relaxed, and able to cope with all the added stress that comes with this time of year. No, I’m not encouraging you to go buy every blue Disney princess thing you can get your hands on. Trying to create the most magical holiday ever can really stress you out. It is important to acknowledge these feelings when they come up. When you start feeling overwhelmed or anxious, take a deep breath in. Christmas can be an emotional roller coaster, so try to let go of your desire for everything to be perfect. There is always so much that needs to get done. All the shopping, decorating, parties and travel. This time of year we are often so focused on buying just the right gifts and making it perfect for the people we love, it is easy to lose sight of ourselves. Often the more you try to do the worse your anxiety becomes. The best way to deal with this is to make some time for yourself. Go for a walk, take some time to stretch, have an early night and curl up with a good book or watch your favorite film. Or you could even work out. Exercise is one of the best ways to relieve stress and you don’t have to wait until the 1st to get started on your resolutions! By taking time for yourself you will be able to be more calm and happy for yourself and others. You may feel like there is an expectation to be happy and keep a smile on your face. The truth is when you are feeling stressed or experiencing a lot of anxiety, this expectation can make your feelings even worse. Take the time to talk to someone about how you are feeling and what you are going through. Don’t feel like hitting every party? That’s perfectly fine, just remember to take it easy and relax. 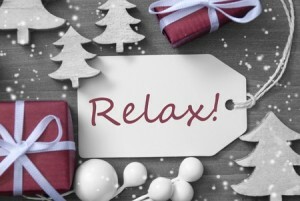 Need a little help feeling calm though the holidays? Click HERE to get your free relaxation MP3. The holiday season is just beginning, but with 2016 right around the corner it’s not too early to start thinking about your New Year’s resolutions. Think about how good it would feel to be calm and relaxed even if someone mentions politics and the mashed potatoes start to fly between Grandma and Uncle Ron. Or to fit in that awesome outfit that has been at the back of your closet for the last five years in time for the ball to drop on Times Square. You don’t have to wait until January 1st to get started. Call Butler Hypnotherapy at 727.488.8546 to see how you can easily reach your goals starting today.